Sarah is responsible for ensuring ongoing performance and quality improvement of programs, management and operations. She also conducts a regular assessment of agency risk, and implementation and review of the agency-wide strategic plan. This year Sarah will lead the agency-wide effort towards obtaining and maintaining re-accreditation through the Council on Accreditation. 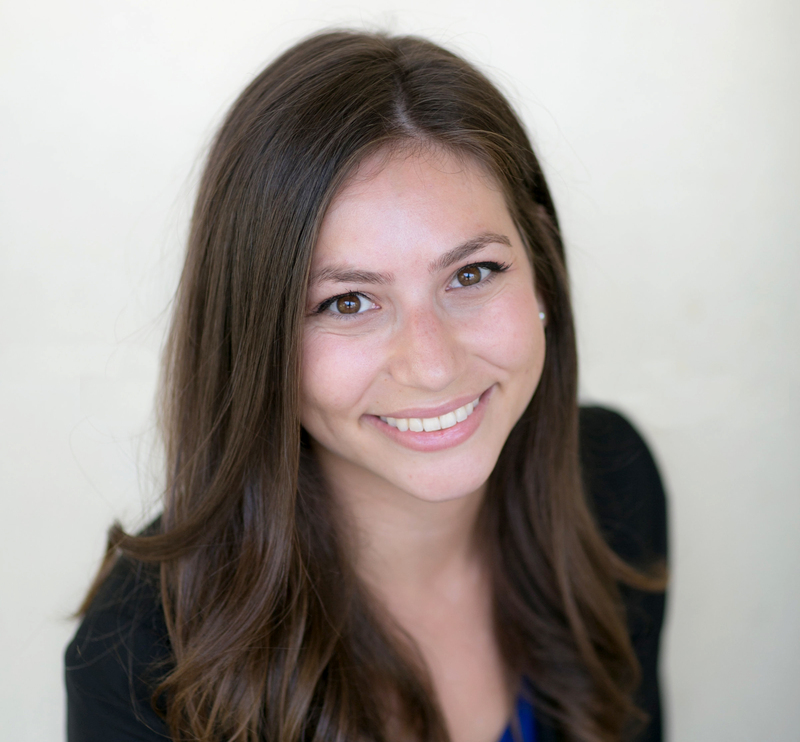 St. Anne’s first welcomed Sarah as a Performance & Quality Improvement intern while she earned her Master’s in Social Work from the University of Southern California. She went on to work within the Diversity & Inclusion department for the Walt Disney Company, but returned to St. Anne’s earlier this year to take on her role as Director of Quality Improvement.